Airbnb says a bill that would outlaw advertising short-term rentals on its platform in New York is unconstitutional and is threatening to sue the state if Governor Andrew Cuomo signs it into law. Airbnb has been fighting an uphill battle for legal status in New York, which prohibits landlords and homeowners from renting out apartments for less than 30 days at a time. The bill to prevent advertising these rentals would essentially cripple the company’s operations in New York, which is among its most lucrative markets. In a letter to Cuomo and other state leaders, Airbnb outlines the legal action it says it would be forced take should the governor sign the bill, AB 8704-C, into law. “As this unlawful bill would impose real harm on our community, out of respect for the process and to inform your considerations, we want to formally notify the State that if it is signed into law by Governor Cuomo, Airbnb would have no choice but to immediately file suit against the State of New York and ask a court to declare the statute invalid and unenforceable as well as to award any damages and fees as appropriate,” Rob Chesnut, general counsel of Airbnb, writes in the letter. Airbnb has been accused of exacerbating New York’s housing crisis by housing advocates, the state’s powerful hotel union, and members of the state legislature and New York City Council. Some unscrupulous landlords have been known to push out their tenants, many of them low-income, so they can turn their apartments into illegal hotels, which they advertise on Airbnb. 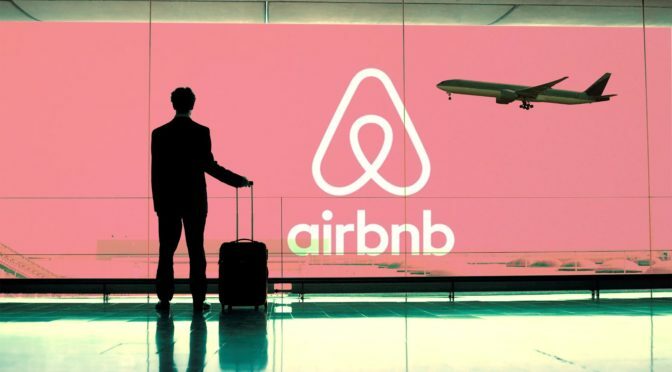 Last year, the New York attorney general released a report that found that from 2010 through early June of 2014, $168.3 million, or 37 percent percent of revenue generated by Airbnb hosts, came from hosts with three or more listings. 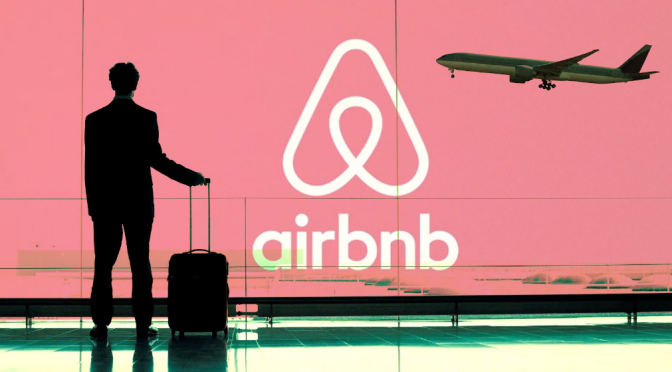 SAN FRANCISCO – Airbnb has sued the city and county of San Francisco over a law that puts companies like it on the hook if they promote short-term housing rentals by a host that hasn’t registered with the city and county. In 2014, San Francisco began requiring residents who rent rooms or entire homes to tourists through websites like Airbnb, VRBO and HomeAway to register. But enforcement has been an issue: Only about 1,400 of an estimated 7,000 hosts had registered more than a year later. The San Francisco Board of Supervisors passed an amendment June 14 requiring websites to vet local listings and only post those whose hosts are registered. 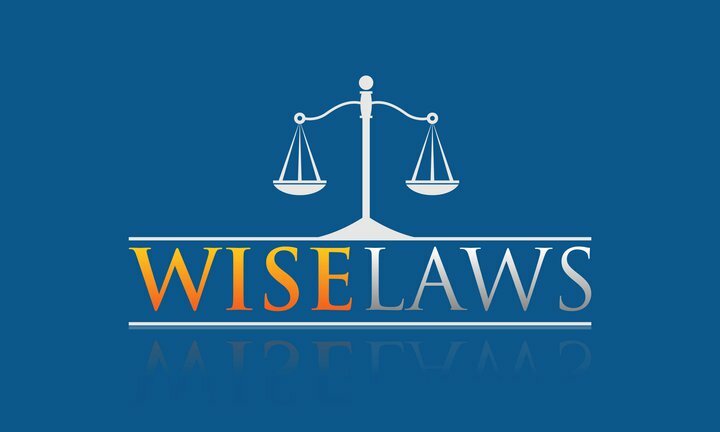 It fines companies if they don’t comply with the law. Airbnb opposed the addition to the law and now has officially challenged it through a lawsuit filed in U.S. District Court in San Francisco, claiming it violates Section 230 of the Communications Decency Act of 1996, which protects online services that publish third-party content from being held liable for the speech and actions of others.